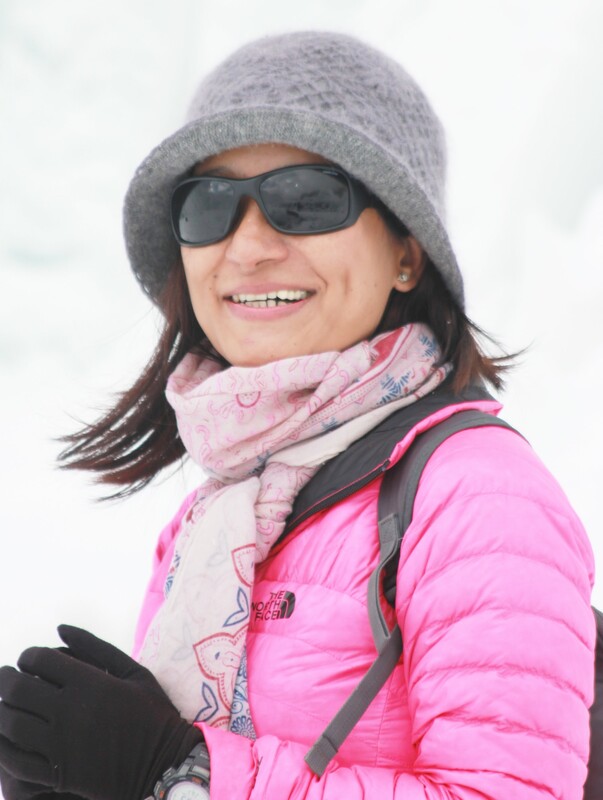 Guwahati: Anshu Jamsenpa, the ace mountaineer from Arunachal Pradesh known for her world record setting feat of by climbing Mount Everest on two occasions in just five days, is scheduled to address the prestigious ‘First Ladies’ event in Rashtrapati Bhawan on January 20 next. Anshu has been invited by Rasthrapati Bhavan and the Union Ministry of Women & Child Development (W&CD) to address the gathering of top 100 Indian women achievers who has brought laurels for the country in various fields. During the function Anshu Jamsenpa will also be conferred ‘Women Achiever’s Award’ by the President of India Ram Nath Kovind for her world record achievement in mountaineering. “It’s indeed a great privilege for me to be selected as one of the key speakers to address the gathering of India’s superwomen who has excelled in their respective fields. It will be a memorable moment to address the wonderful ladies who are the supreme example of courage, determination and will power and that too in the august presence of the President,” said Anshu Jamsenpa. India’s ‘First Ladies’ list compiled by the Ministry of W&CD, includes besides Anshu Jamsenpa, the Olympic medalists PV Shindhu and Karnam Malleswari, Olympian gymnast Deepa Karmakar, Nicole Faria – first Indian woman to win the Miss Earth title, Ira Singhal – first specially-abled woman to top the civil services, Punita Arora – first woman to become Lieutenant General, Deepa Malik – first woman to win a medal at the Paralympic, Chhavi Rajawat – India’s first woman Sarpanch with an MBA, Bula Choudhury – first woman to swim across seven seas, Kiran Mazumdar Shaw – the Indian billionaire entrepreneur who has been listed in Forbes as one of the most powerful woman in the world, Dronacharya Sunita Sharma – the first Indian woman cricket coach among others. “We have been felicitating unusual and exceptional groups of women for the last two years and have honored several women achievers from across the country. This time, we thought it fitting to bring together women who have been the first to make a career in male-dominated professions on a common platform and laud their achievement,” Union Minister for Women & Child Development Maneka Gandhi said in a statement about the event. The list also has names of women who opted for unconventional career choices like Chennai based Praveena Solomon, the first woman to manage a crematorium; Manju from Rajasthan who has the distinction of being the first female railway station porter in India; Muskan Sethi, the first professional poker player; Shatbhi Basu, the first female bartender, Radhika Menon; first female merchant navy captain and the first woman firefighter Harshini Kanhekar and others.